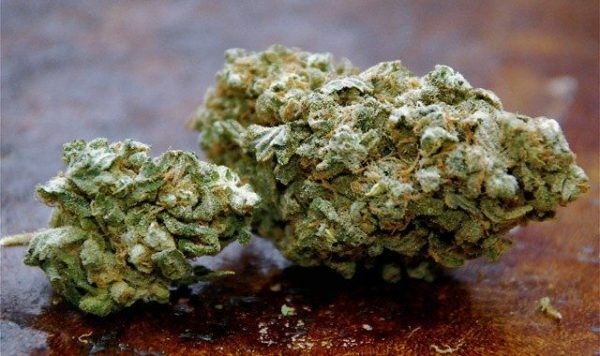 Tickle Kush is a relatively new strain bred by Greenwerkz in Colorado. It is a compelling hybrid that combines the earthy diesel flavors of Chemdawg with the pungent and vigorous LA Kush. Tickle Kush was selected as one of “Earth’s Strongest Strains of 2014” by High Times, claiming THC levels reaching up to 27%. Its short stature and quick flowering period make Tickle Kush a great strain for indoor cultivation. The potent effects are a balanced mixture of a happy sativa head buzz with deep, relaxing indica properties.